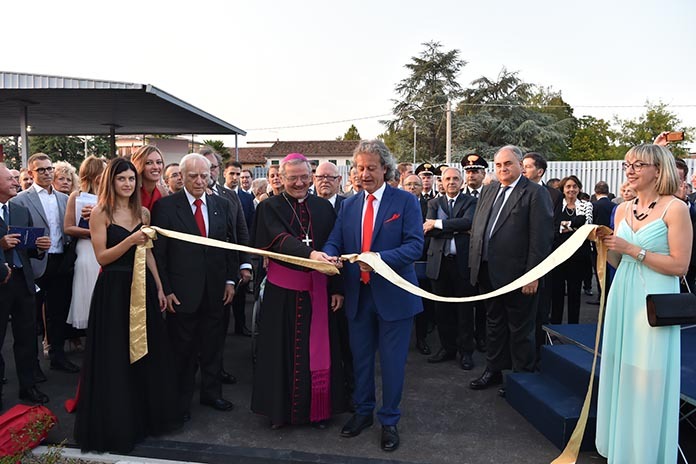 This title was the pleasant theme given by Massimo Finco to the celebration of 60 years of activity recorded by the Facco company headquartered in Marsango (Padua). 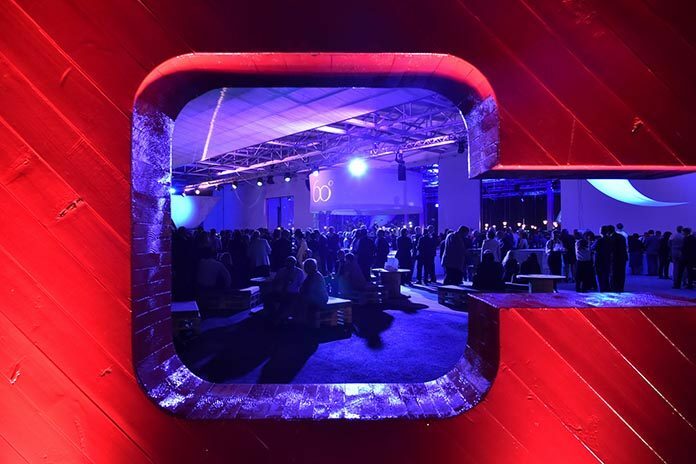 A great festival, the essence of which went beyond commercial interests, as intended by the host, to embrace convivial moments and to create an opportunity for social and cultural exchanges. 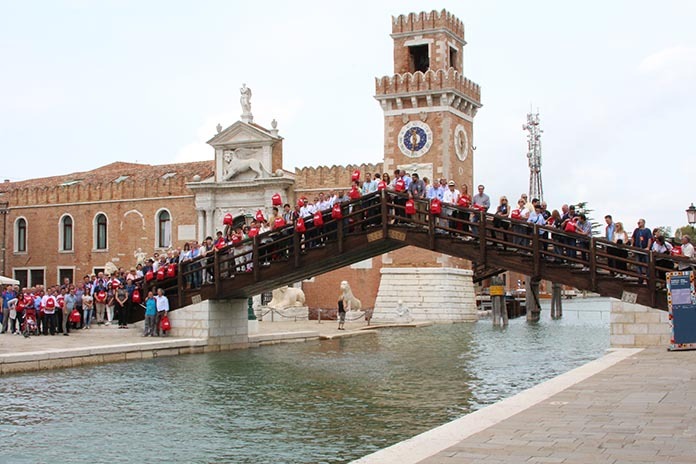 The event took place from 6th to 8th September and included guided tours of Venice and Padua and concluded with a grand gala evening in the company’s renovated Marsango home. 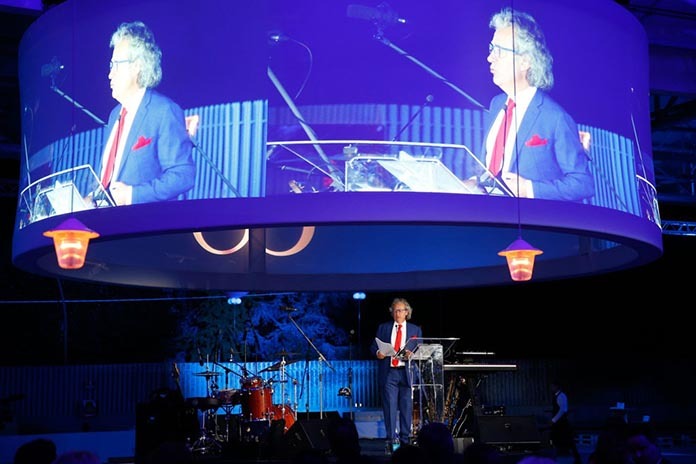 The inspiration for the theme given to the event was born out of the idea of linking the Facco company to a profoundly motivated hypothetical traveller, capable of continually reviewing his ideas, driven by curiosity and always able to relate to other cultures, religions and civilizations. It was no coincidence that Marco Polo was the chosen historical point of reference and that on the 7th September the conference programme included, with the title “sul filo dell’acqua”, a motorboat trip and walking routes in Venice where actors in historical costumes told unedited stories concerning Marco Polo. This day’s activities concluded in Padua with an exclusive visit to the Basilica of Sant’Antonio, rich in art masterpieces and food for thought on the compassionate figure of a Saint open to embracing various other cultures and religions. 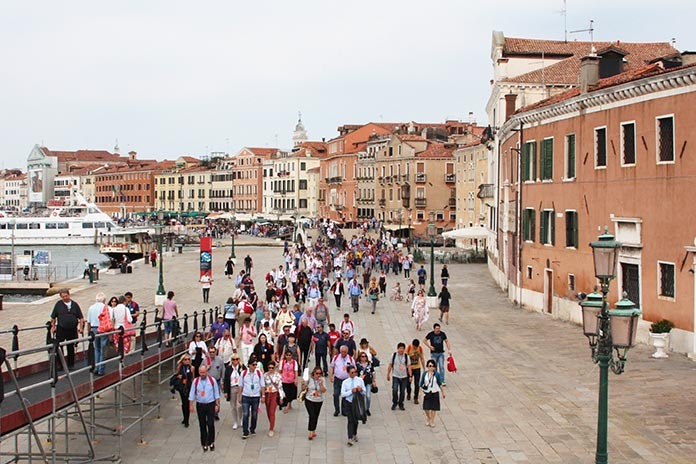 The 8th September also commenced with an insight into art and culture during a guided tour of Padua University, the second oldest university in the world founded in 1222 and where Galileo Galilei lectured. This institute remains to this day a nursery where well-trained students are encouraged and nurtured ready to implement innovation and research. These values are hugely shared by the Facco company and the company continues to have a close collaborative rapport with the university. In January 2016 a large fire caused considerable damage to the company headquarters at Marsango and, as commented by Massimo Finco, “We restart, like the Phoenix rising from its ashes, with the same conviction but stronger and more geared for the future”. The programme for the 8th September included a visit to these new production and logistics units. At the company headquarters activities are concentrated on R&D; engineering; operations; production control and quality. The reorganization phase really took birth between the end of the last century and the beginning of the present one, when Facco transformed itself from an international company into a multi-national corporation, capable of also providing a better bespoke solution to customers local needs thanks to a local production and presence. During the factory visit, a highly efficient and state-of-the art facility, we were shown various equipment at work, futuristic and sophisticated machines capable of producing high quality components with unique quality control and certification. All departments are divided by colour to make it easier for staff to identify various production sections. The level of sophistication is very high and almost unique – suffice to say – that Maserati turned to a Facco facility to produce component parts for its 4-door model. In the paint and welding departments for example, there are avant-garde robotic machinery which, with utmost precision under the guidance of specialized personnel, machine and assemble individual parts, even those with nano technological applications. To ensure a long service life for equipment destined for use in varying farming operations, particular attention is paid to the quality of the raw materials used particularly with regard to counteracting the appearance of rust, which is a major problem. At Facco, they carries out extensive tests and checks to ensure that each of their products are reliable and up to required standards. The company’s logistical requirements are entrusted to a shipping company that effectively manages the continuous flow of Facco products destined to be shipped all around the world. The industrial area where the Facco company and its 30 subsidiaries and joint ventures are located covers tens of thousands of square meters in the north-eastern area of Padua with the company’s headquarters building covering 40,000 square meters. Hundreds are employed in the area including the 150 Facco employees. The group has many affiliates worldwide – from China to Brazil; from Russia to Europe and from the United States to Japan. 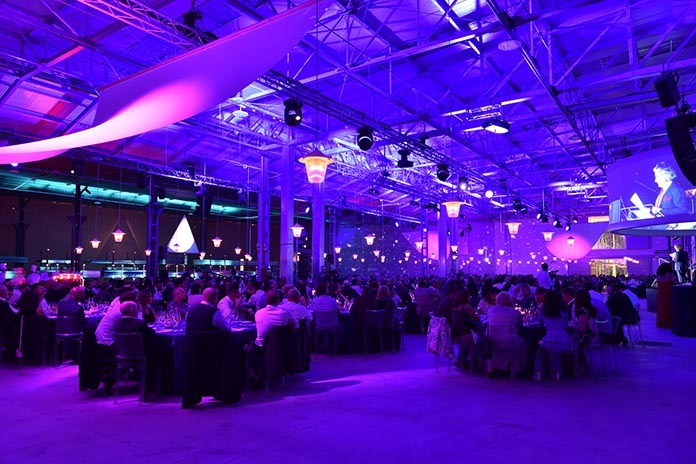 In celebrating their anniversary in the presence of 600 participants, of whom 250 came from 38 countries across the world to join them on this occasion, Massimo Finco traced all the stages of the journey made by the company up to the present time, where today we see the realization of an industrial complex with a turnover of one billion, 200 million euros and 3000 people employed worldwide. It was also an opportunity for him to thank his father and founder of the company, Luigi Finco and his mother and his many other collaborators for their constant support. Elisa Finco, the third generation of the family and a member of the Board of Directors, also presented a forward-looking and incisive overview of the company and its future prospects. In his conclusive remarks, Massimo underlined how their entrepreneurial insight had anticipated future market needs. 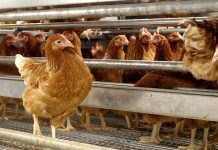 It was precisely thanks to the ingenious foresight of Luigi Finco and Giuseppe Facco, that in the second half of the 1950s, they designed the first automatic cage anticipating the needs of today’s modern poultry farming. During this era, aware that poultry production was already developing outside Italy in countries such as the Netherlands, France and the United States, Luigi Finco and his collaborators began to make their first trips abroad including the Paris Fair, all such trips being carried out with great anticipation. Facco quickly became a presence in the international markets and new offices had to be built, warehouses extended, new investments made, and equally they had, in moments of market crisis, to find new outlets for their produced products. The 1970s were characterized by economic growth in the Middle East, which required the development of turnkey projects. The 1980s were witness to great change worldwide as new challenges emerged, the company sought new markets to conquer such as the Asian ones of Canton and Beijing. The company was called upon by the Beijing University to teach the new Chinese business elite how to manage laying flocks. They also participated in an African FAO project with the sale of equipment to Algeria to encourage agricultural development in the area. During these years Massimo Finco took up the position of CEO and another stage of “The Great Journey” commenced. Firstly, the company embarked on a major marketing study covering new countries such as Australia, Japan and the United States. Business trips began to other countries such as Jordan, Pakistan, Australia etc to meet and build relationships with the major producers in these areas. These were the years of technological change with the introduction in France of plastic cages, which over a short period of years saw this material being used in all pyramid cage layouts and in the 100-meter-long American cage layouts. In these years, Facco USA and Facco Japan were established with this move turning out to be a winning card in the subsequent development of the company. Facco, already a company with strong engineering credentials, began focusing on product development, identifying new systems, improving automation and above all finding answers to market brand new requirements that differed to those previously in existence. 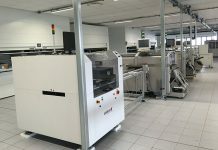 This meant that along with their involvement in turnkey operations, the company needed to provide technological innovation, ultra-modern automatic and efficient equipment systems that, in addition, would be simple to operate. Facco thus, became a global company recognized internationally as a leader in its field. During the 90s the industry saw the introduction of layouts, which were the precursor to today’s alternative systems in countries such as Switzerland, Austria and Great Britain. These projects were also taking place in countries further afield namely Australia, Japan and the Far East. The new century saw Facco continuing to penetrate new markets in the Middle East, America and especially in the former Soviet Bloc countries with the opening of an office in St Petersburg. Over the last 5 years turnover has doubled as have margins and investments. There was a desire to penetrate the Latin American market from within and to this end the company purchased the important Brazilian company Artabas. In a drive to increase market presence, new offices have been opened in Moscow Russia, in Beijing China, and in the United States in Chicago, where new innovative forms of supplying have been studied not only regarding the product range but also for the customer service. 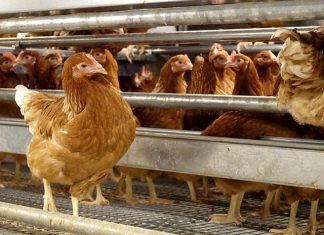 During this time “cage free” systems have come to the fore, which has led to fundamental changes within the company. Interesting to think that in 2016, 50% of turnover was for product lines that 4 years previously would not have been seen on the market. The Facco company is involved in 40 countries around the world. Today the company has a strong manufacturing heritage and produces solid products and has an ever-increasing global presence. It continues to research, develop and innovate ready to face future challenges and continually keeps customer and market needs at the centre of company thinking. It is a company that uses revolutionary logistics as it integrates production across the globe. 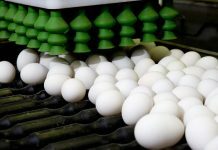 Digital realities, which bring together engineering skills, poultry knowledge, electronics, environmental and animal welfare issues, are all used to create the “know-how” which help the company anticipate market demands. The Facco of today not only produces the numbers but also capitalizes on its experience by actively cooperating with universities and research centres giving encouragement to the young and innovation. A heritage born out of years of operating at a world level, where diversity and sharing with clients at both a personal and professional level are fundamental facets of life. “The end of a trip is just the beginning of another”, stated Massimo Finco quoting a famous comment by José Saramago.